When Dion Rangé purchased the land where Stonebarn now sits, new business ventures were the furthest thing from his mind. 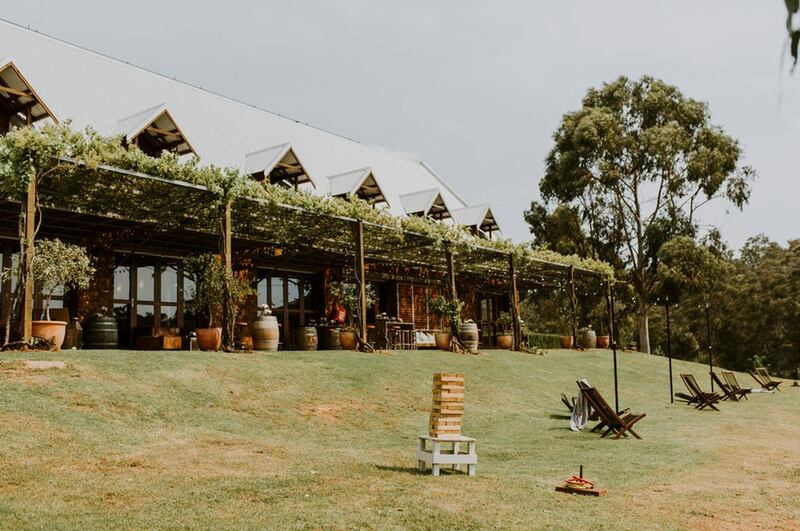 But seventeen years down the track, Stonebarn has become one of the South West’s most sought after Wedding venues and one of Australia’s most prolific producers of French black truffles. When Dion bought the property, it was just a block of land with recently harvested blue gums. He didn’t buy it to grow truffles, or even to build a lodge. He bought it because it had a river, and a brook and a forest and interesting topography, and those were the things that were appealing, certainly not the factors you would look at if you were thinking about farming, especially broad acre farming. He bought it because he wanted his kids to have a place to get dirty, to swim in the river, to fish, to see that there is more to life than electronic gadgets and the internet. That was the real motivation when he took ownership in 2002. With the design help of an architect friend based in Paris, Dion and his wife Sharon began construction on the property’s main house shortly after purchase. We wanted to capture that European elegance, something timeless and classic that wouldn’t look like a new build. Tell us about what Stonebarn can offer a couple for their Wedding day? When the venue is rented, couples have exclusive use of the whole property, a 160 acre estate, set amongst lush forest, a truffiere, rivers and dams in the picturesque region of Manjimup and Pemberton in Western Australia. 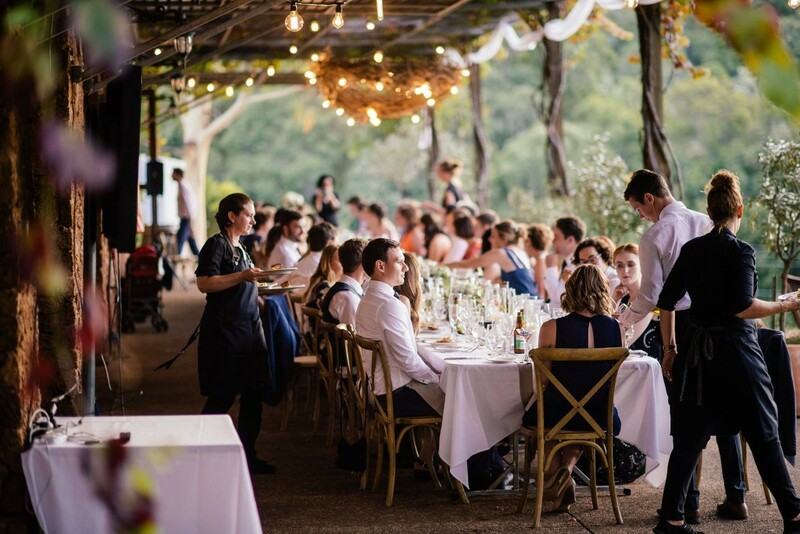 They can decide where they would like to have their ceremony - we have six beautiful locations: the Gazebo, the Clearing, the Verandah, the Dining Room, the River or the Dam (for no extra cost) and they can do any combination that suits them - these locations are also perfect backdrops for the Wedding photography. On-site luxury accommodation is included in our packages for up to 16 people. Couples can make a substantial saving by bringing their own drinks (there is no corkage nor markups). 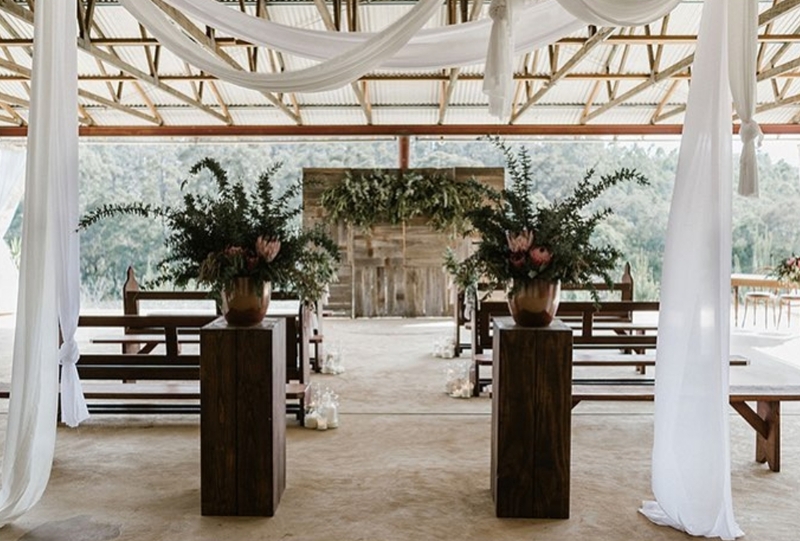 Wedding parties can bring in their own furniture and decorations to create their Wedding exactly the way they want it. 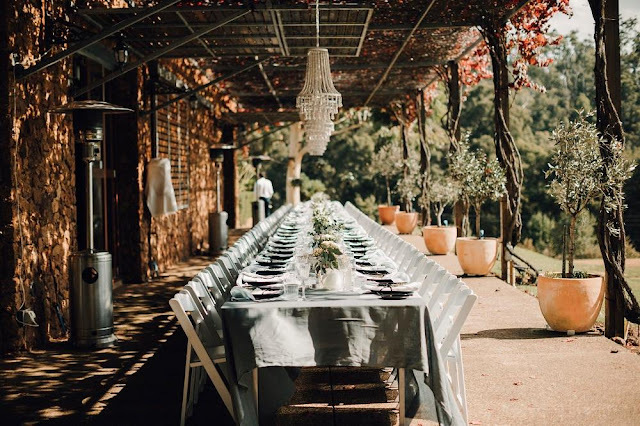 We provide a list of recommended local businesses allowing them to source high quality services from vendors who already know the property, that way they can control their expenses and design the event to their specifications. It’s not the cookie cutter experience that you find with a lot of the hotels, where you have sometimes up to 3 Weddings happening on a weekend and each one is given only so much time, 2 options on a menu, told to keep the music down, and then the lights switch on just as the party gets going. Here, our nearest neighbours are so far away that you don’t have the stress of those restrictions. Do you have any stories that you would like to share from your experiences? 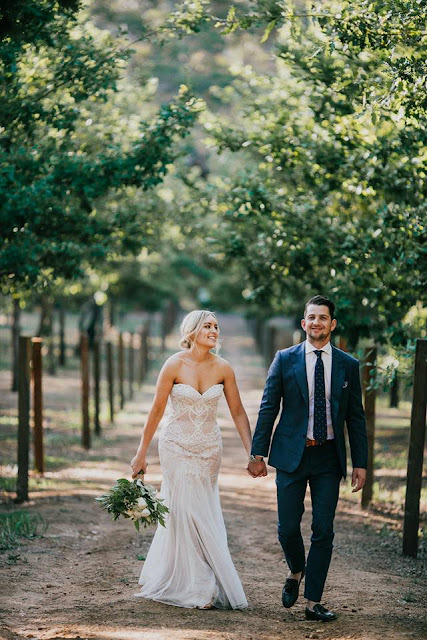 A great story is about a couple that won a weekend Wedding at Stonebarn as part of a competition we ran. They had already booked their Wedding venue elsewhere and were unsure whether or not to accept the offer. They arranged to visit Stonebarn that very weekend and immediately fell in love with it. 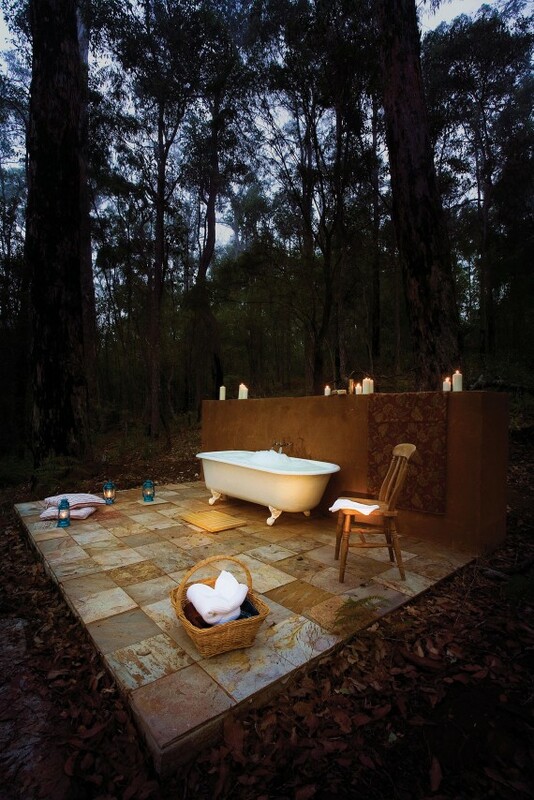 They realised that the forest setting at Stonebarn was actually what they had originally wanted and decided to accept the offer and change all their plans. In fact they told us that the short timeframe they had to rearrange everything made it all the more exciting! 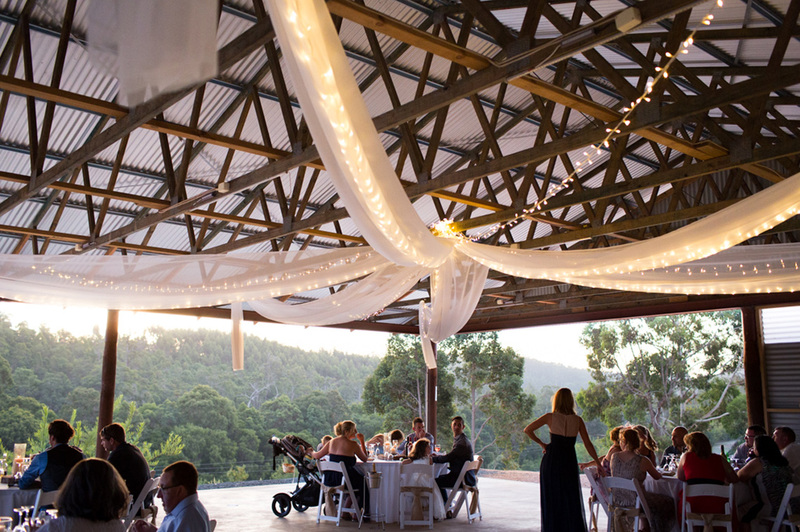 What advice would you offer to Nearly Weds who are just starting out on their search for the perfect venue? 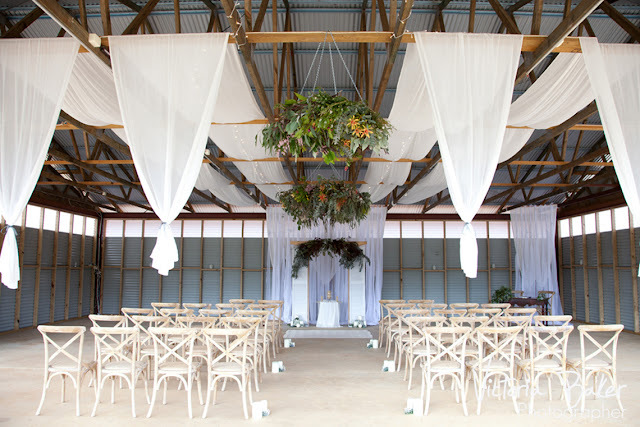 Try to determine what is important to you in a Wedding venue. The venue will play a huge role in shaping the ambiance for your Wedding, so choose a place that feels like coming home. 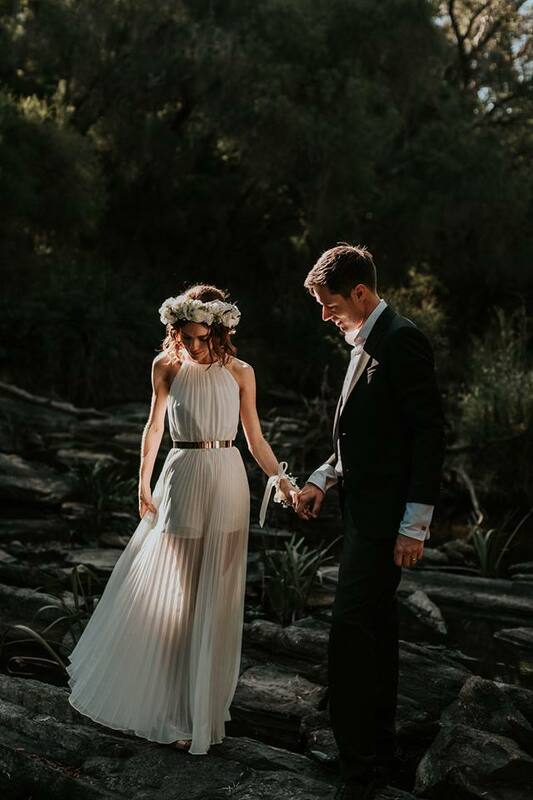 If you feel comfortable in your surrounds then you are going to be more relaxed on your Wedding day and really enjoy your special day and have unforgettable memories for the rest of your life. 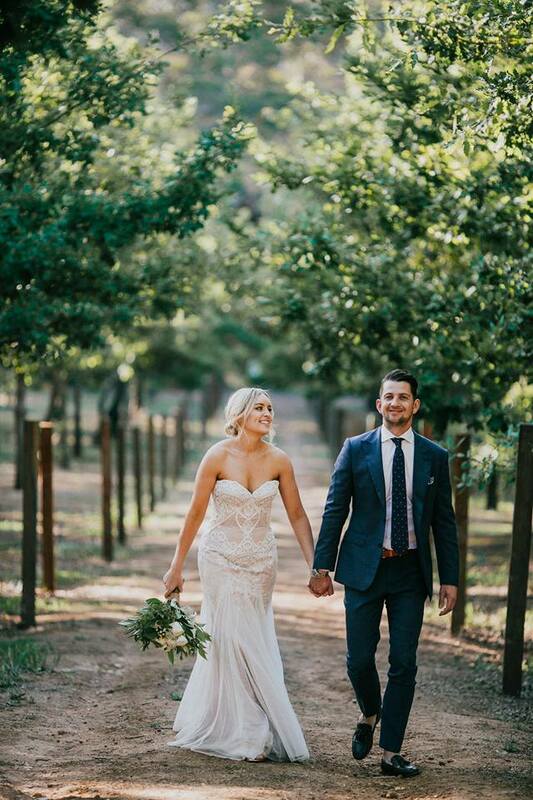 Always check that the venue has some great places for photographs because when your big day is over the photos will be the only thing you’ll have to remember it by. Also, check what is included in the price of the venue e.g. accommodation, drinks, ceremony location costs, etc. 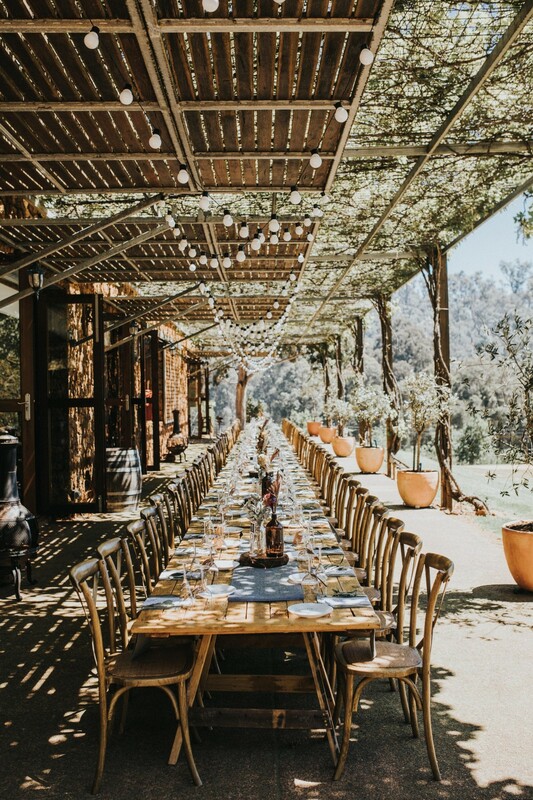 At Stonebarn all costs are included in our packages, and hire items are quoted and ordered in advance. There are no surprise costs. If you know exactly how you want to create your Wedding, then choose a venue that gives you the flexibility to do this e.g. 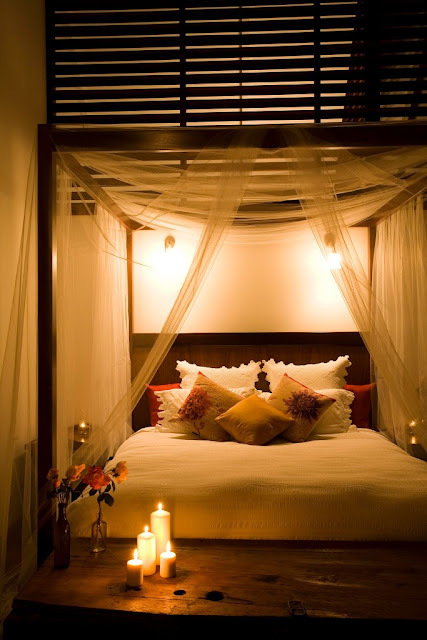 to use your own furniture, decorations, food, drinks, etc. 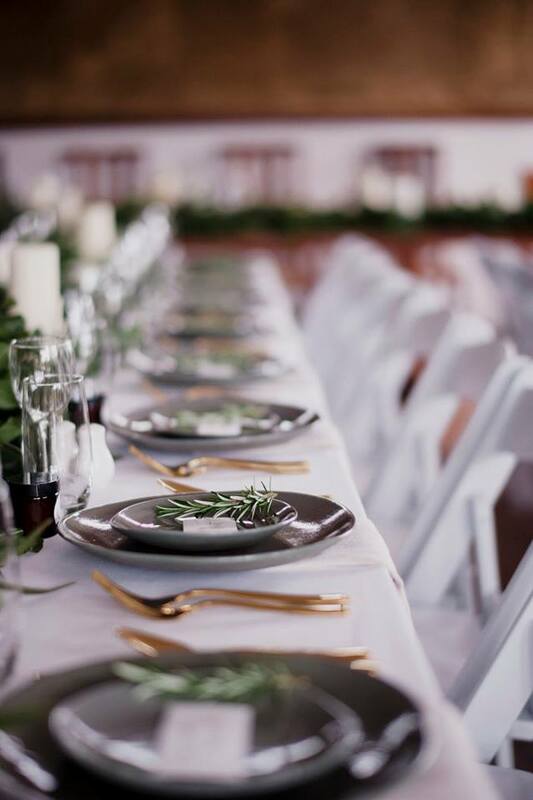 If you’d rather not share your special day at a venue that has other Weddings or guests at the same time, then choose a venue that gives you complete exclusivity. Stonebarn is a sole-use venue - the entire lodge is rented to only one party at a time to ensure privacy and exclusivity. Find out whether the venue has a set time that the music must finish and the lights will be switched on. 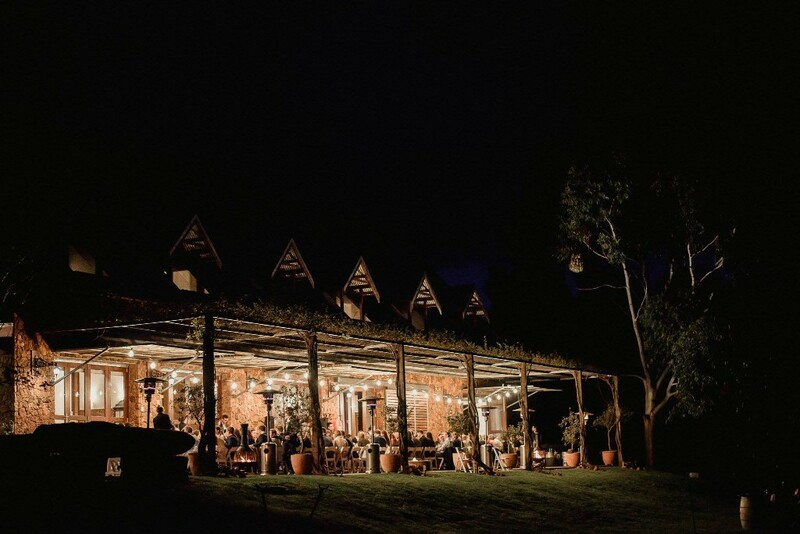 As Stonebarn is exclusively yours for the duration of your stay, there is no curfew. 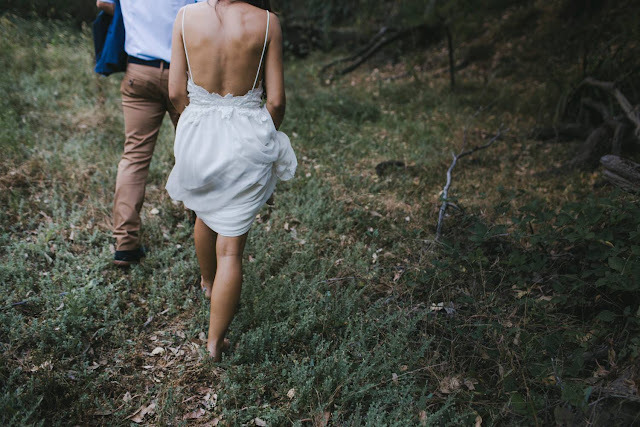 You can end your Wedding at a time that suits you, or celebrate all night! 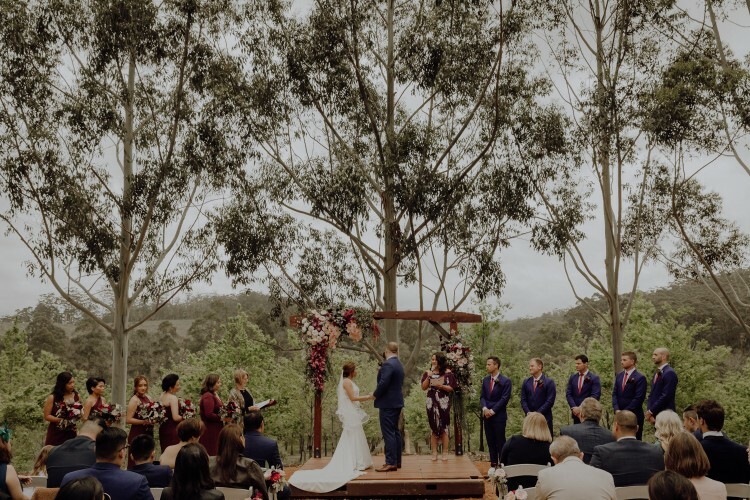 Tell us about the best part about what you do: The best part about our job is meeting the excited couples in love that want to get married at Stonebarn, showing them around the venue and then discussing and helping them with the finer details. Also, we love working with our valued suppliers that provide the additional services at Stonebarn and we are very grateful to have these special partnerships that ensure Weddings at Stonebarn run smoothly on the day.